Fete de la Musique it is! What’s HOT right now? Off-shoulders! 6 Tips to Be Summer Party-Ready! 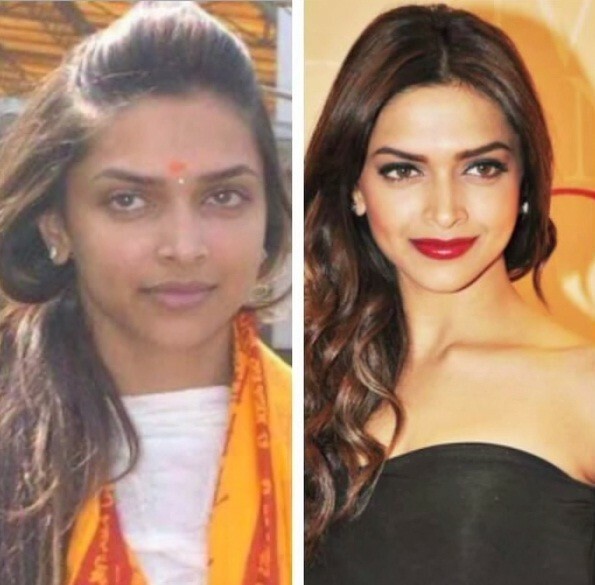 #GetTheLook: Necklaces that you’d just love to wear! 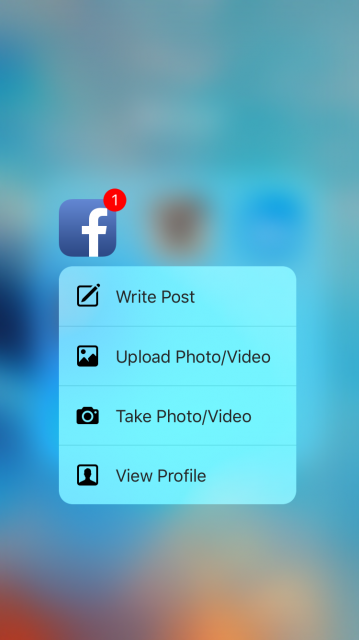 Facebook rolls out support for new 3D touch actions! 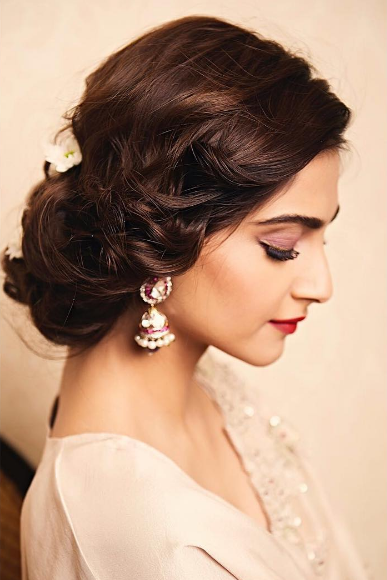 Romantic hairstyles to fall in love with!